This summer, get a taste of the worldwide fellowship of Scouting without even leaving the country. Day passes for the 2019 World Scout Jamboree are now available, giving everyone a chance to experience this summer’s global gathering of Scouts. If your summer plans don’t involve attending the World Scout Jamboree or serving on staff (known as the International Service Team), point your compass to the Summit Bechtel Reserve in West Virginia. Jamboree visitors can sample unique food, learn about other cultures and meet Scouts from the more than 150 countries represented. 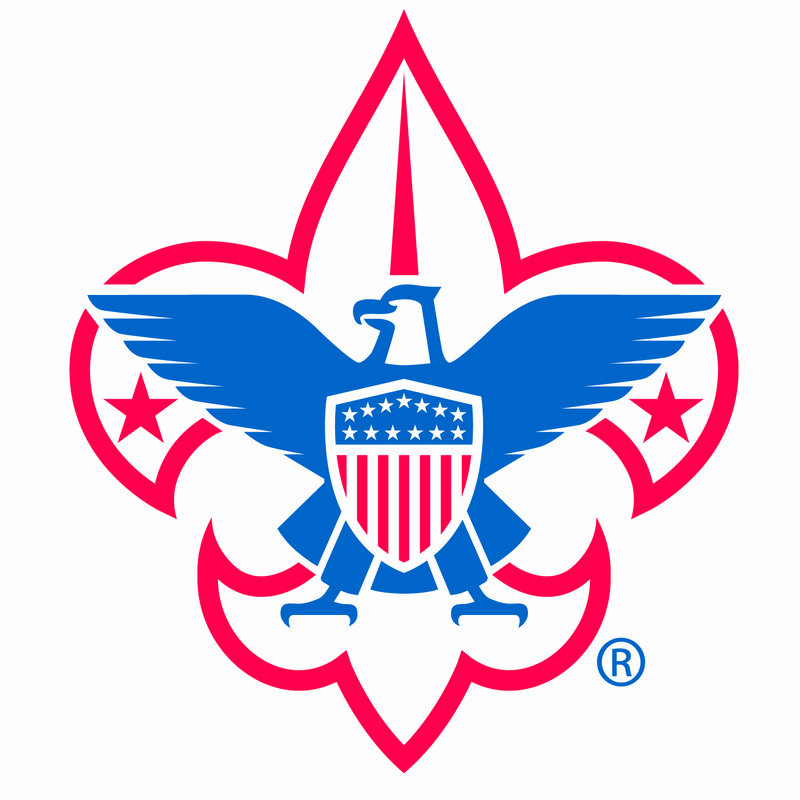 They’ll also be part of a World Scouting tradition that began in 1920 with the first World Scout Jamboree. This summer’s big event is just the 24th World Scout Jamboree in history and only the second in the United States. (The other was in 1967 at Farragut State Park in Idaho.) This is a once-in-a-lifetime event.